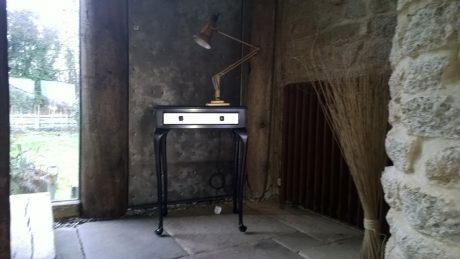 Delightful and refurbished 1920’s lamp table. We love this little table as it has such elegant lines. 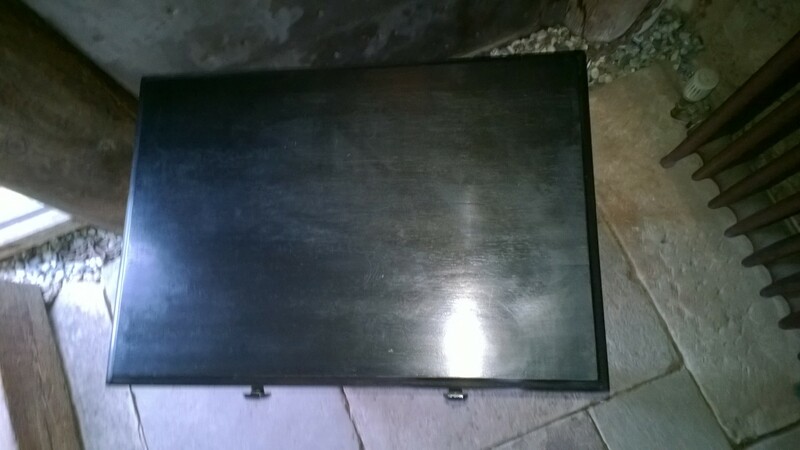 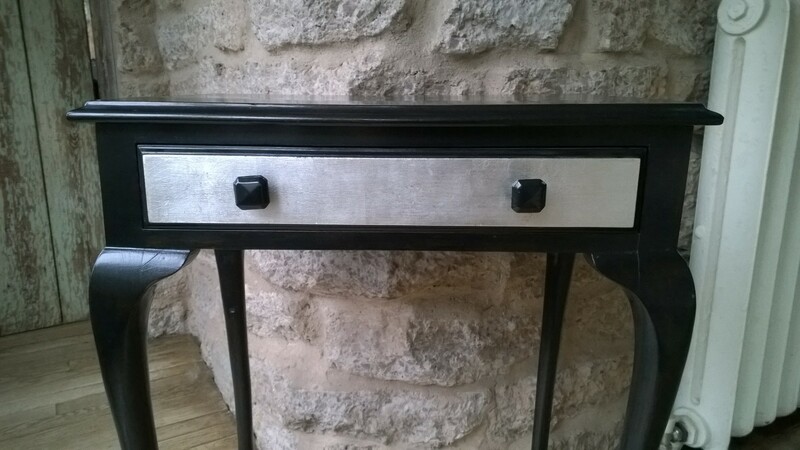 The table has been ebonised and the drawer to the front has been finished in silver leaf with the original Bakelite knobs. 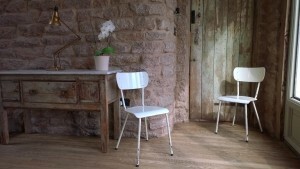 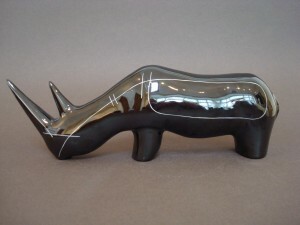 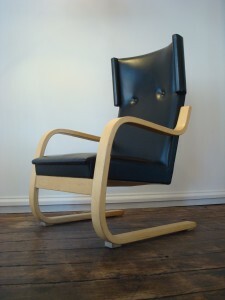 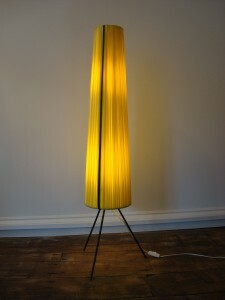 Would look great with a nice lamp in a bedroom or sitting/drawing room or hallway. 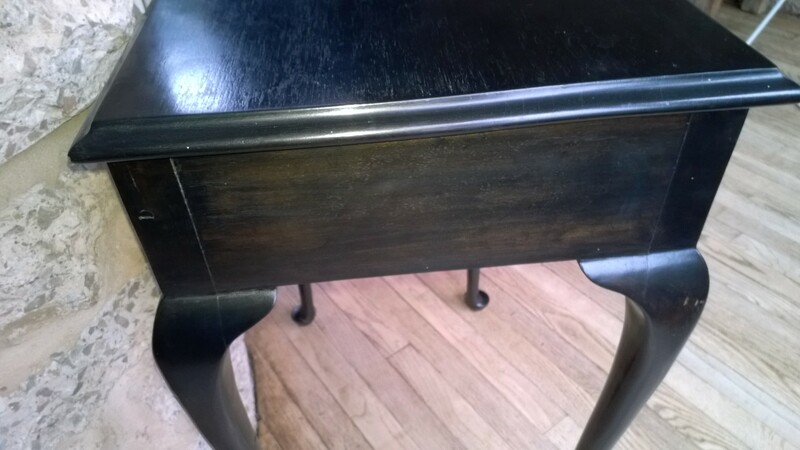 Tags: 1920's, Bakelite, Lamp Table, Table, Vintage. 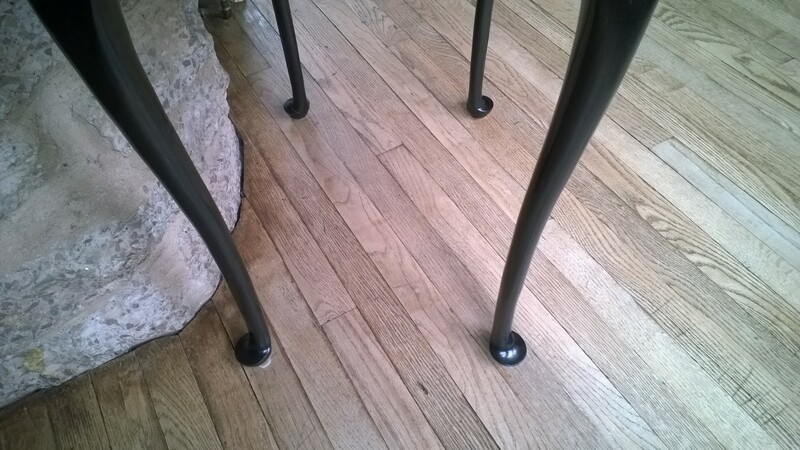 There are a few, very minor marks.